 Welcome back to the blog for The Element Apartment Homes!  Our previous post focused on helping you better yourself as an individual, in or out of your home here in Mount Prospect, IL. But of course, your environment can affect how you feel and what you do! So try these tips for getting your apartment in order this year. After the holidays you may still have piles of wrapping paper and cardboard boxes lying around. Put away, throw away, and recycle everything you don’t need. Kids may also have lots of toy packaging in their spaces that need to be tossed. Once all the holiday decorations and general trash are out, do some simple apartment upkeep, like vacuuming and wiping off surfaces. What helps you keep your home and your life organized and functional? Let us know in the comments. Good luck!